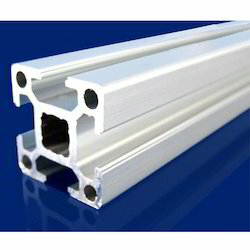 Providing you the best range of modular aluminium profile, extruded aluminium profiles, heavy duty aluminium profiles, aluminium profiles, industrial aluminium profiles and aluminum profiles with effective & timely delivery. 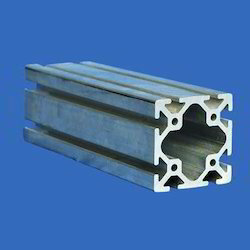 We have gathered huge recognizance by developing highly demanded Modular Aluminium Profile. 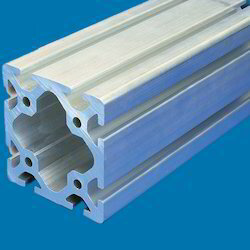 These profiles are specially extruded for making machine guards and modular enclosures demanded across diverse industrial terrains. 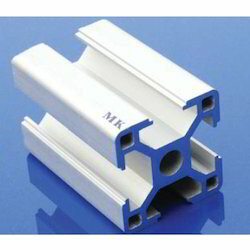 These reliable and highly flexible profiles are made with help of latest CNC infrastructure. 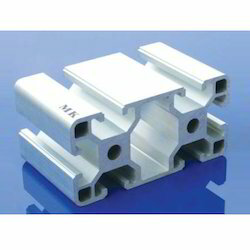 Further it can be ordered in custom sizes and dimensional specifications. 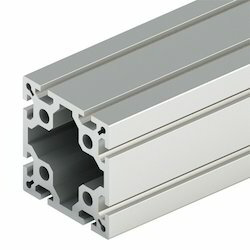 With the aid of our highly experienced professionals, we are instrumental in developing finest grade Extruded Aluminium Profiles. 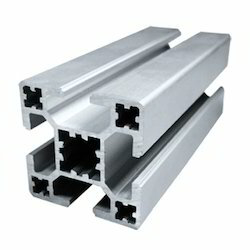 We stock a vast collection of blocks, components and profiles used for creating framing systems. 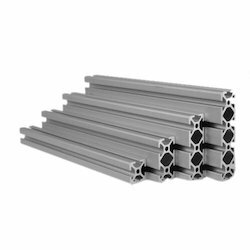 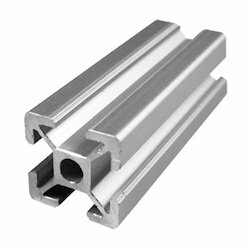 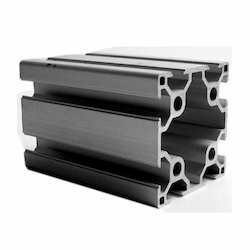 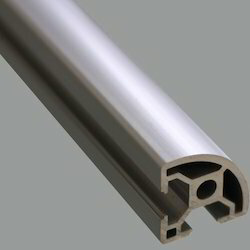 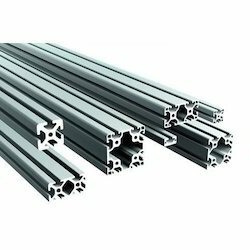 These profiles are made from latest extrusion technology and due to the purest form of alloy the highly durable profiles can be availed from us with the assurance of cost effective performance. 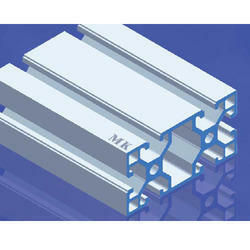 We offer a wide range of aluminium profiles. 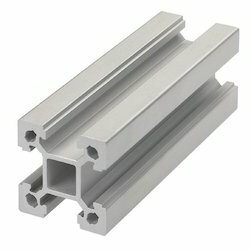 Our price range is very feasible. 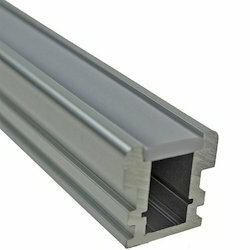 Availability in elegant designs, unique patterns these are very popular among our clients. 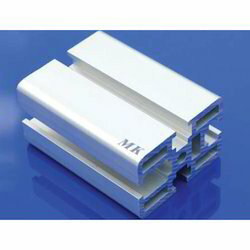 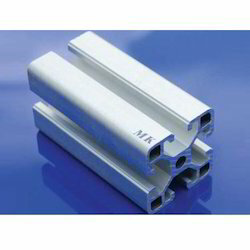 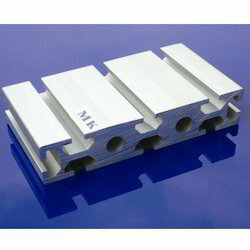 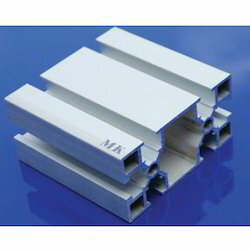 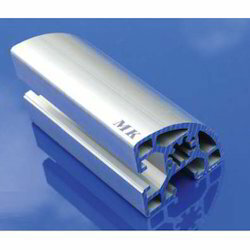 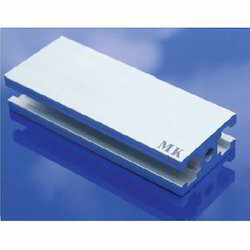 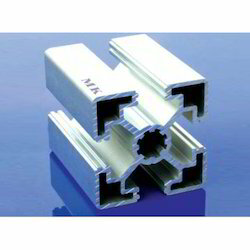 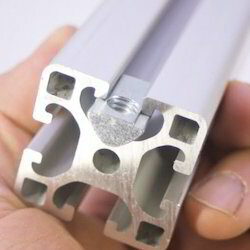 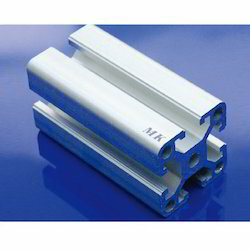 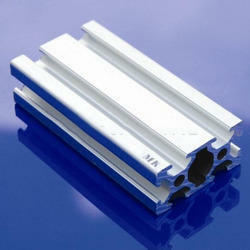 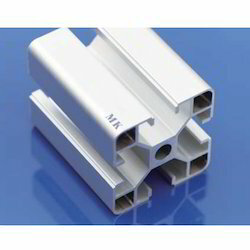 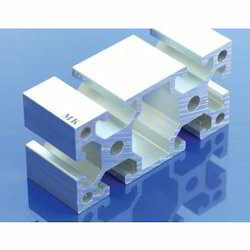 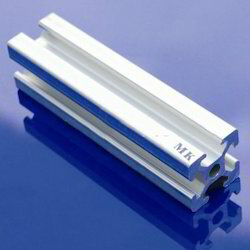 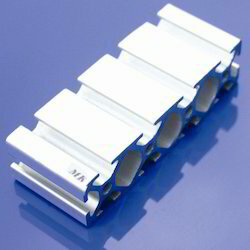 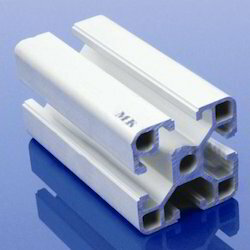 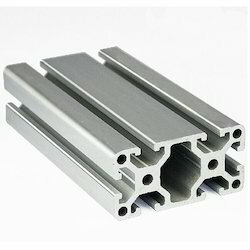 We are Dealing in Aluminium Profiles.